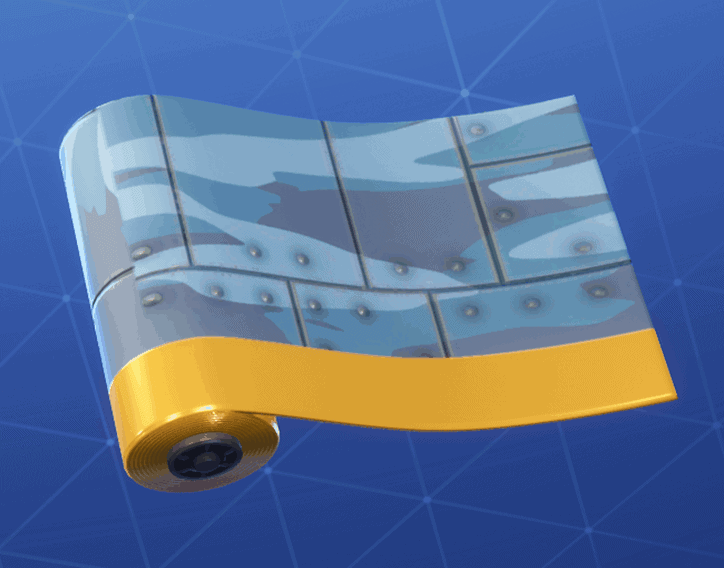 Weapon wraps or skins as some call them were introduced in season 7. They have been a popular feature amongst the community, so Fortnite obviously released a bunch of new weapon wraps in season 8. 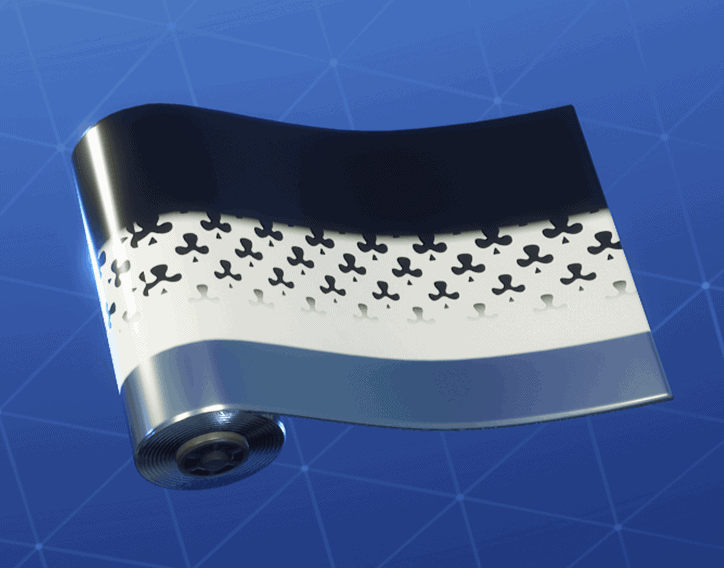 In this post we’ll feature the new weapon wraps from season 8 of Fortnite. 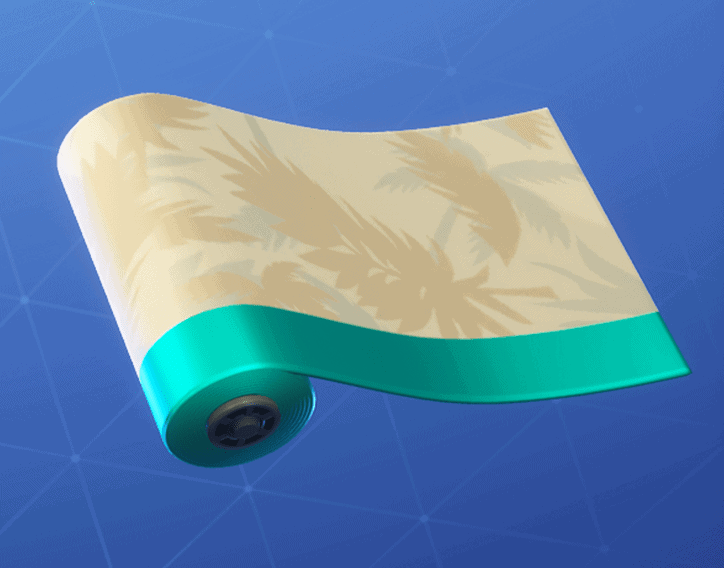 The Tropical Camo weapon wrap is unlocked at tier 5 of the season 8 battle pass. The Driftwood weapon wrap is unlocked at tier 28 of the season 8 battle pass. The Sunprint weapon wrap is unlocked at tier 44 of the season 8 battle pass. The Dragon Scales weapon wrap is unlocked at tier 60 of the season 8 battle pass. 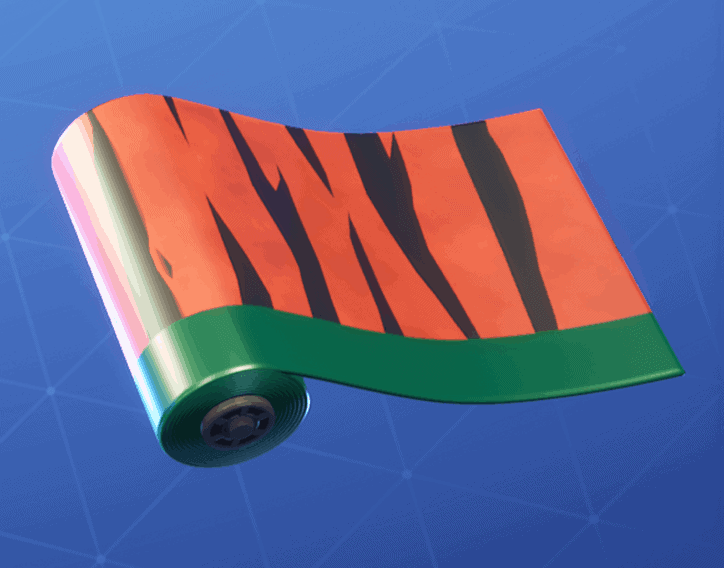 The Tiger Stripes weapon wrap is unlocked at tier 77 of the season 8 battle pass. 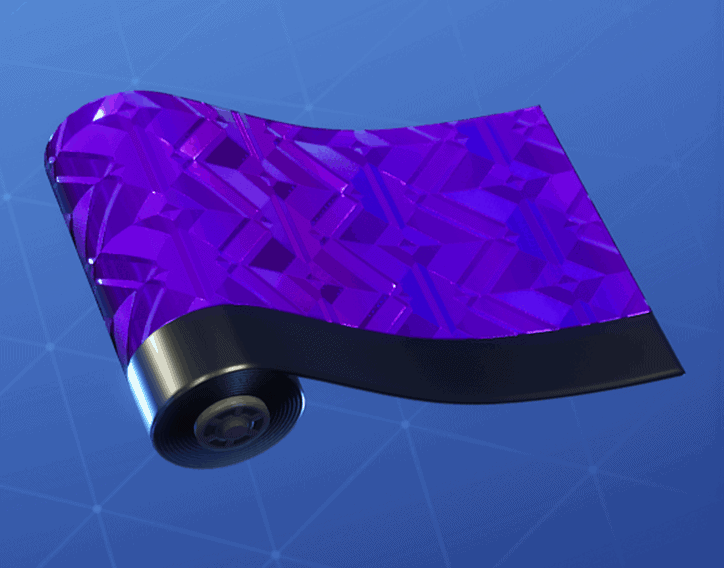 The Gemstone weapon wrap is unlocked at tier 98 of the season 8 battle pass. The 14th of March 2019, 4 different weapon wraps from the Wild Card skin set was released on the item store. 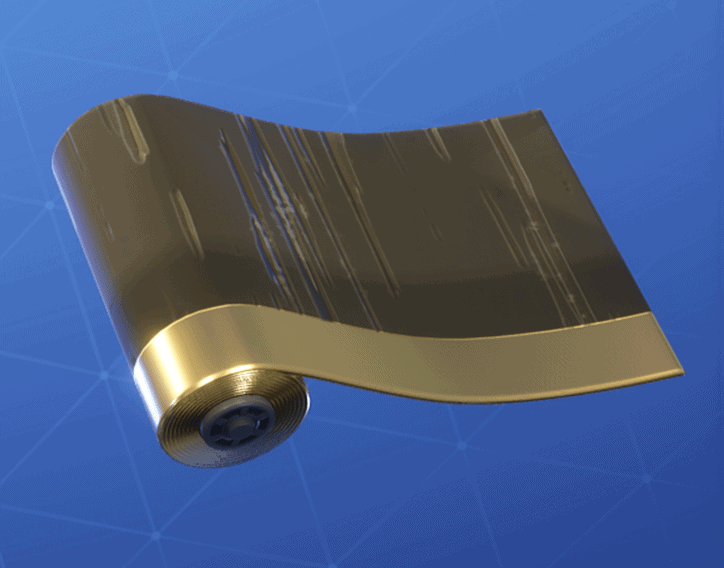 This set of weapon wraps cost 600 V-Bucks. 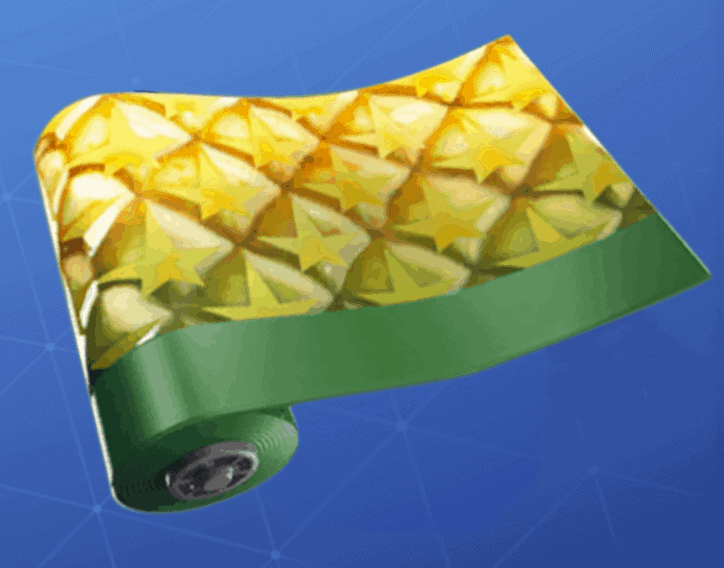 The pineapple weapon wrap is part of the starter pack of season 8 that costs $5. 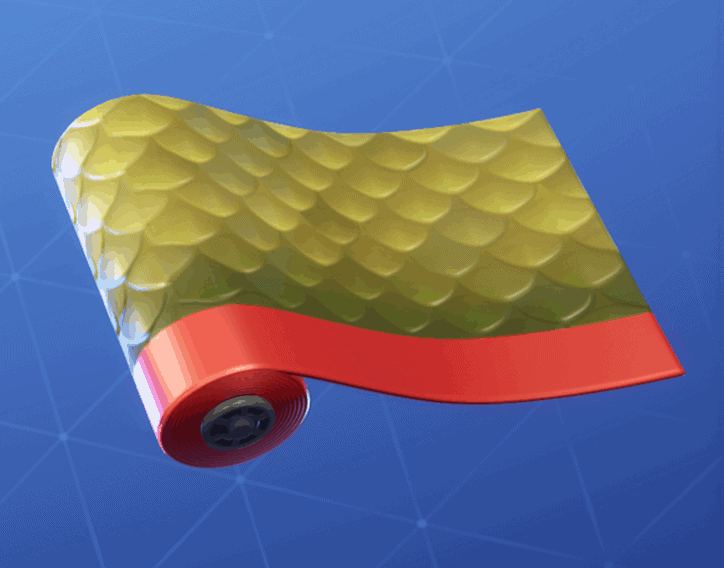 The Rivet weapon wrap was released on the item shop on the 21st of March 2019. 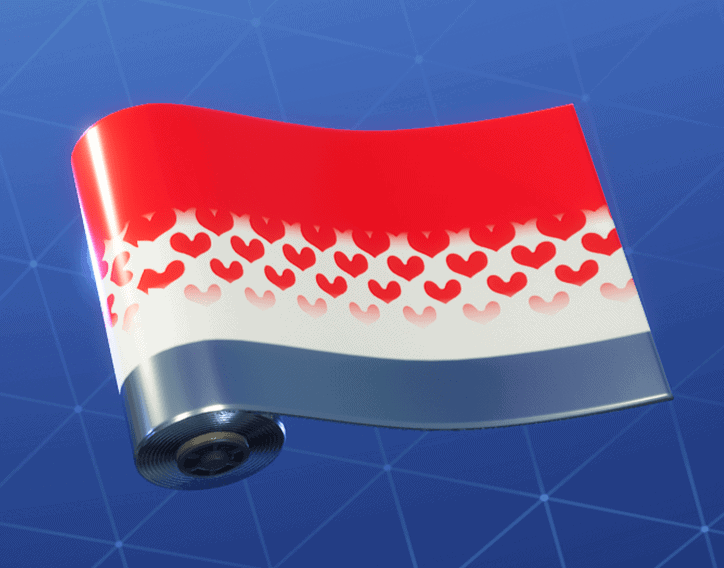 It is an uncommon wrap that costs 300 V-Bucks. 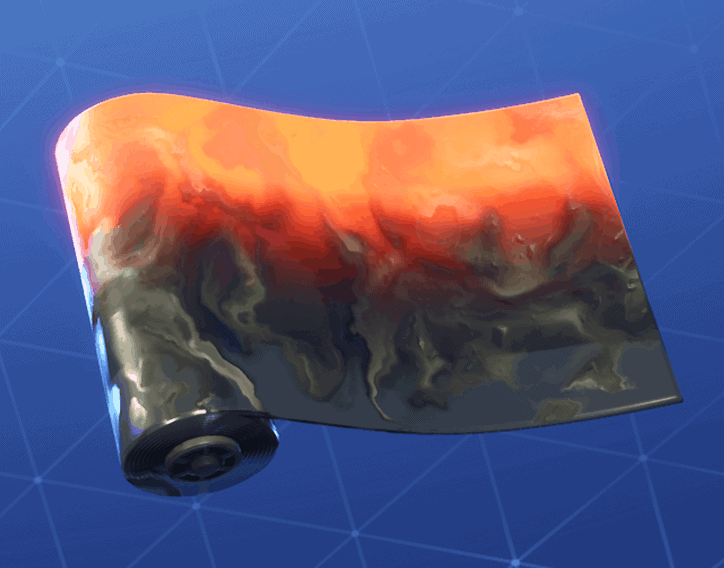 The Magma wrap was released on the item shop on the 29th of March 2019. 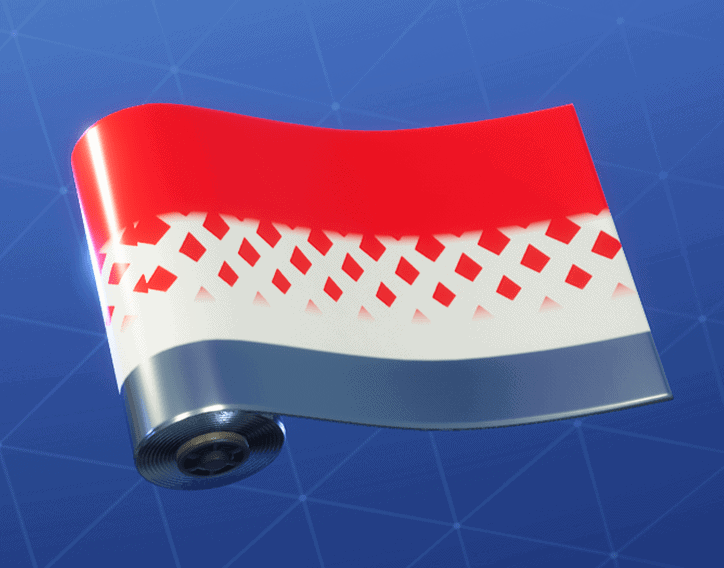 It is also the first animated wrap to be released. 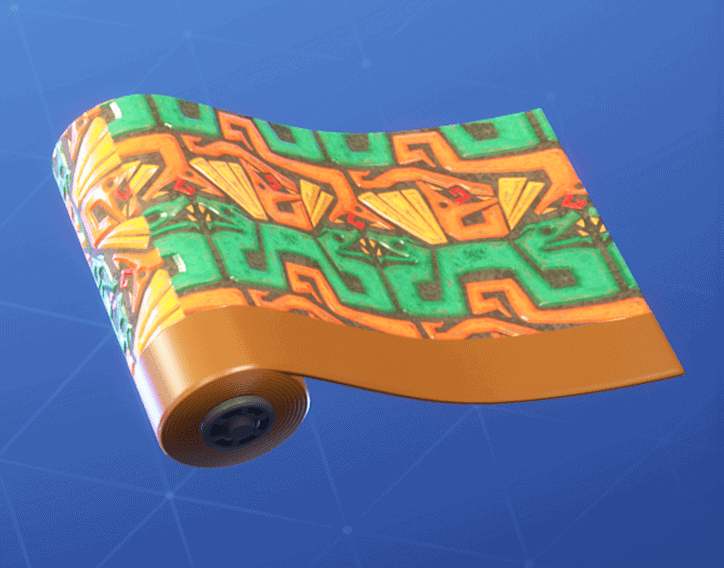 Magma wrap costs 700 V-Bucks.